This is just a heads up: The Pacemaker will soon be here. I've had the chance to play with it some three or four times now and it's awesome. Totally made of awesome. Like, puts a new dimension in to our dj-sets. Wanna see it in action? Gardendwarf will be playing with it at Pleasant Bar this very saturday, and later on i'll be using it at Club Folket the 4:th of april. 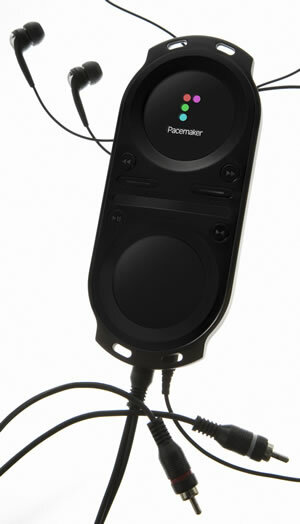 Pacemaker is like the future of dj:ing, only it's actually existing now. Big up to our friends at Risky Bizniz who put together a nice little thirty min mix with it here. Chex it out, and see ya'll saturday!